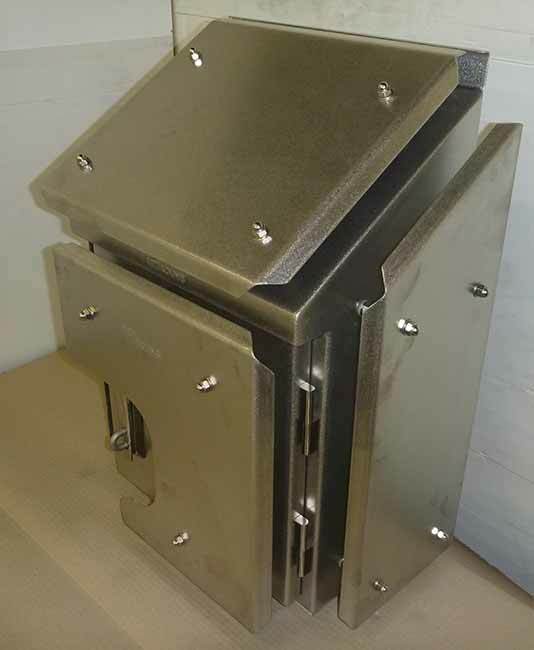 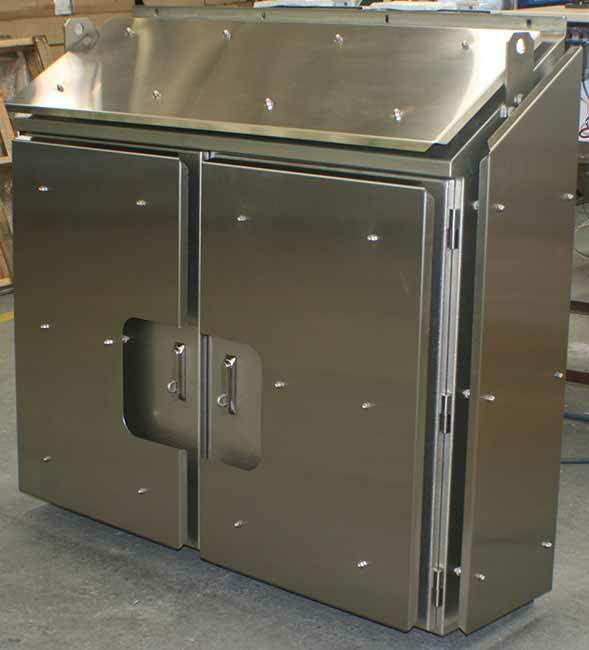 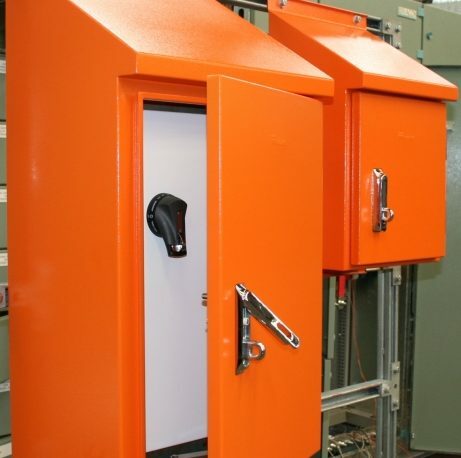 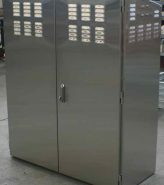 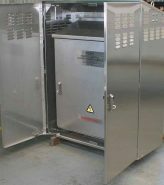 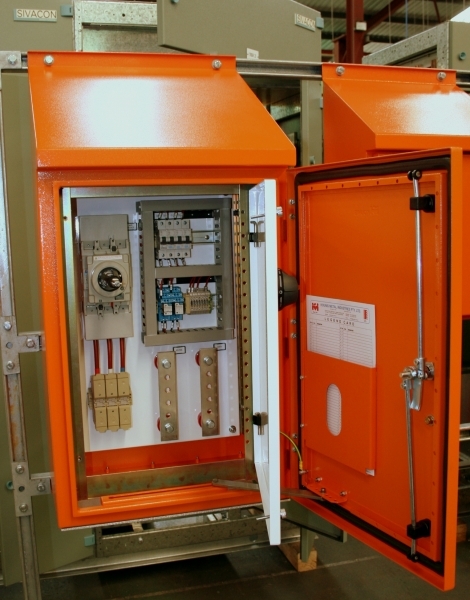 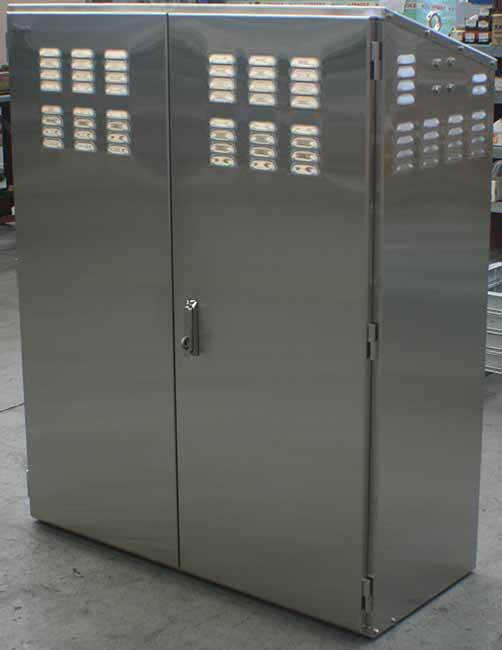 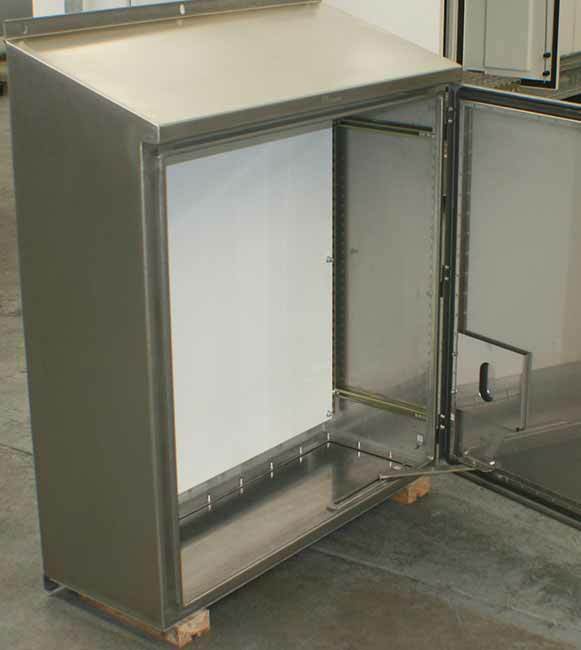 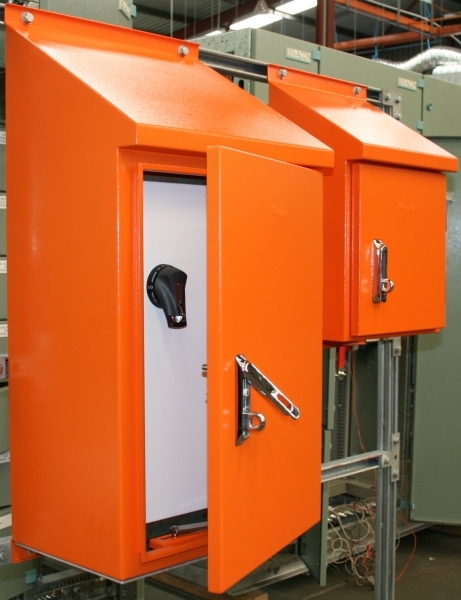 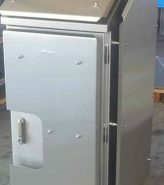 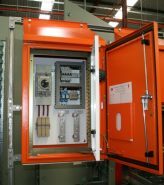 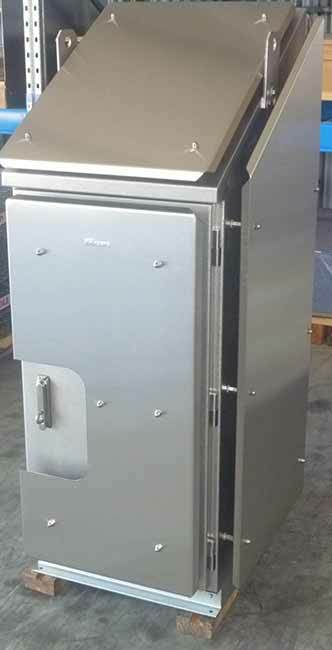 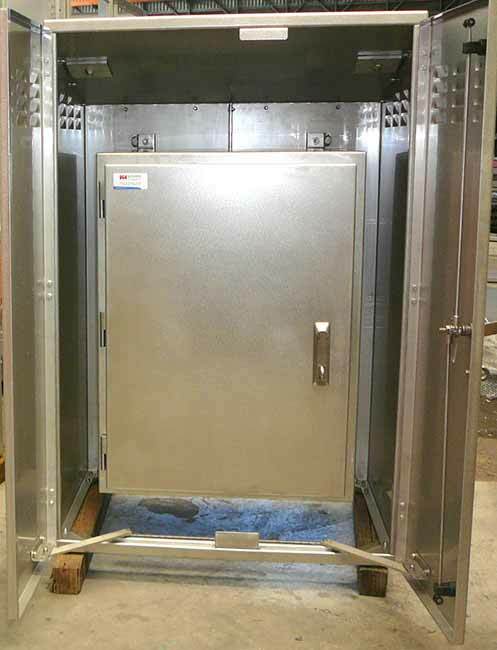 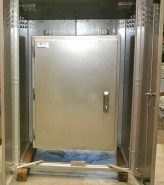 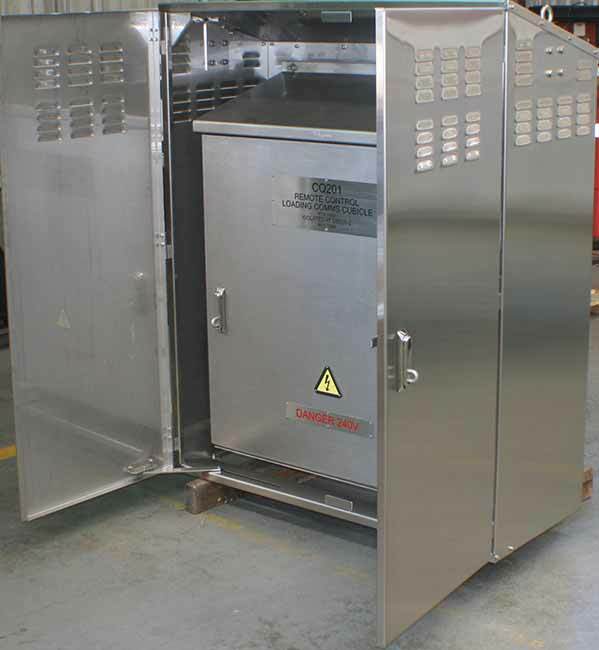 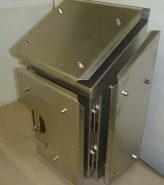 Kounis Group have manufactured Mining Series Enclosures (Junction Boxes) for the mining, oil and gas, industrial and commercial sectors for well over 50 years. 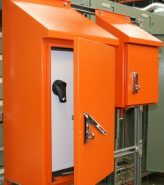 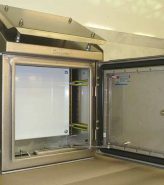 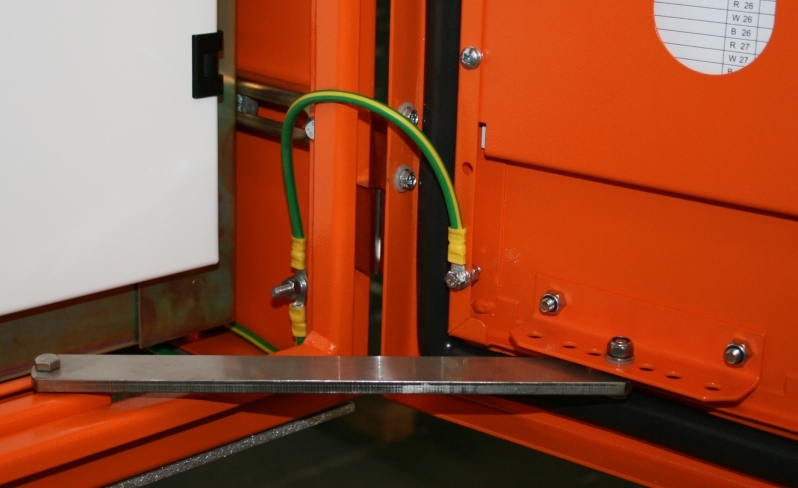 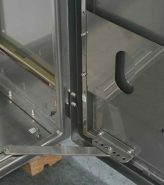 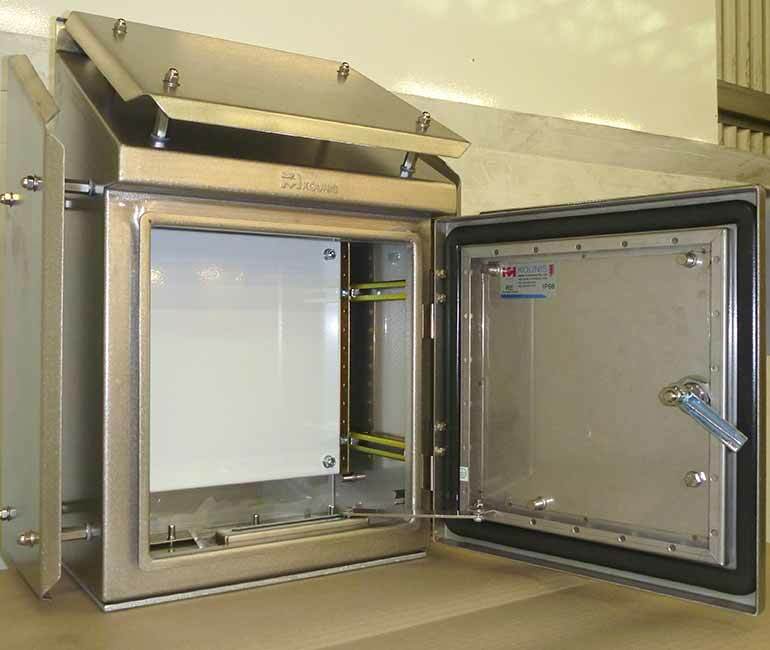 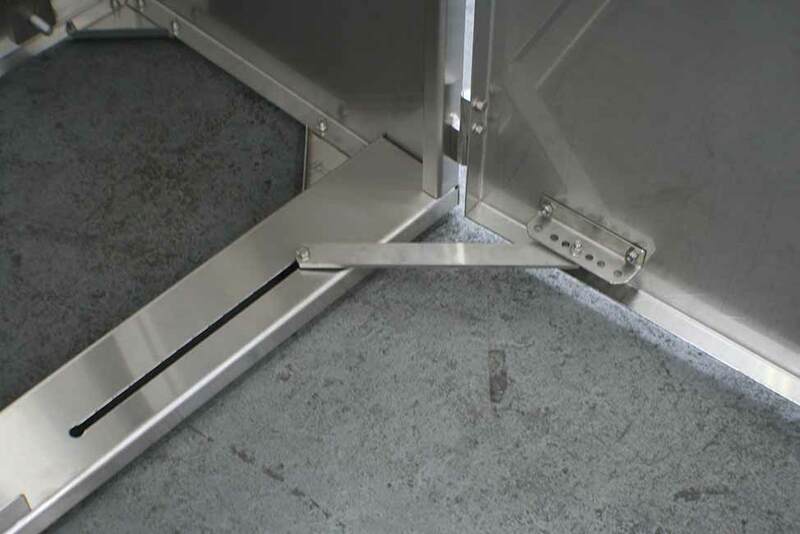 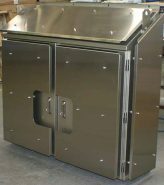 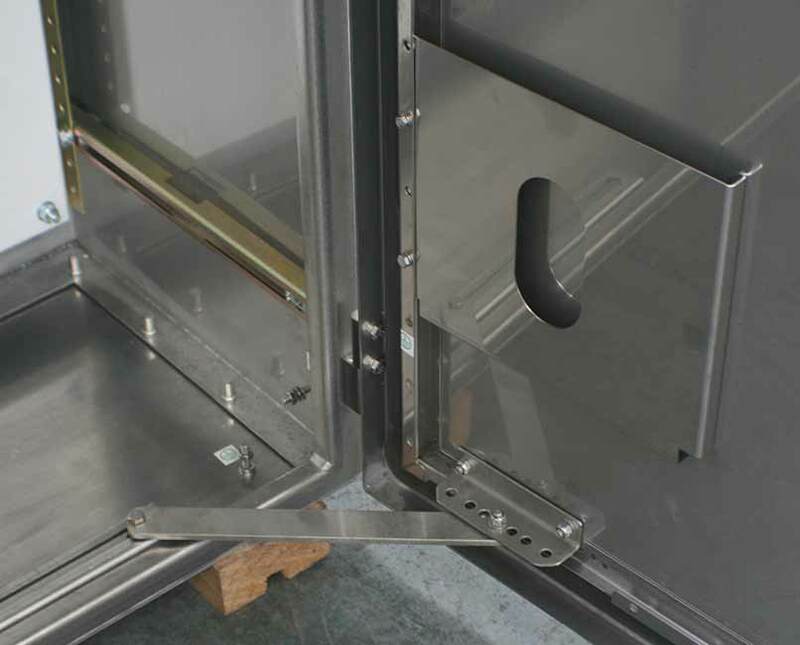 Offering a standard range of enclosures to meet most applications and understanding the requirement to customise specific for a broader range of applications, we offer the ability to custom design and manufacture. 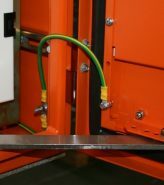 With great diversity and experience and having worked with all ferrous and non-ferrous materials, Kounis are able to draw on vast knowledge and experience to offer real solutions for all applications across the industry. 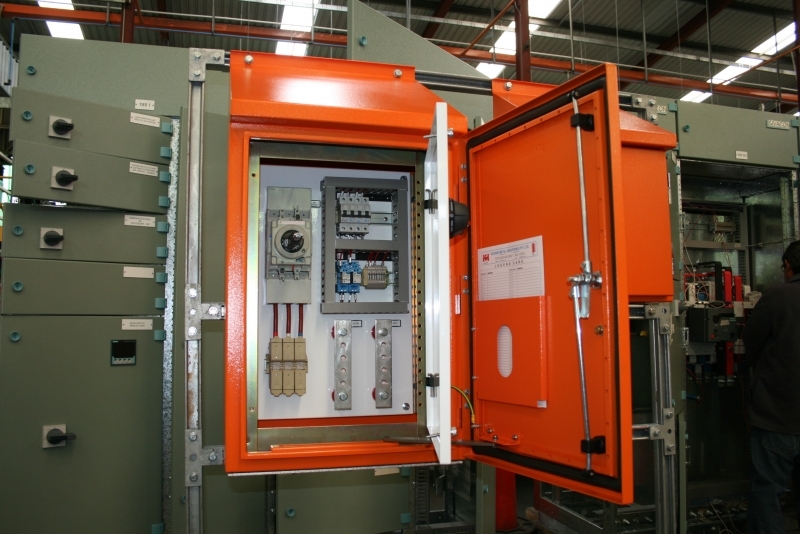 From initial tender through to approval, manufacture, inspection and despatch, and in compliance to AS/NZS 3000 Electrical Installations, all work is carried out in close consultation with the client. 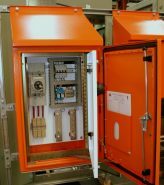 Our unique approach to manufacturing revolves around our ability to design, manufacture, construct, wire and test in house. 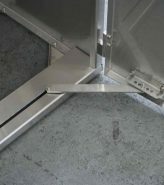 With a quality certified system to standard ISO 9001 and the use of job ITP’s, in collaboration with facilities encompassing latest software and 3D modeling for design, cutting edge sheet metal CNC machinery and modern coating systems for surface protection, Kounis maintains quality control throughout the whole process.